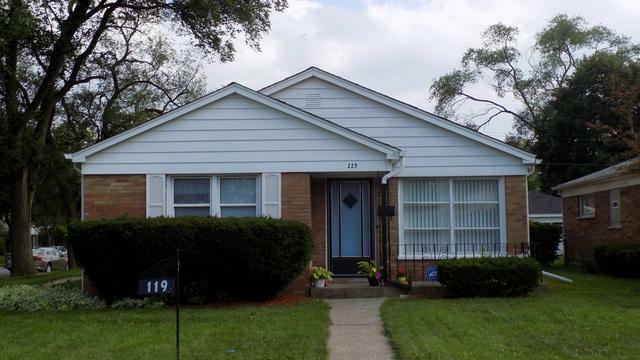 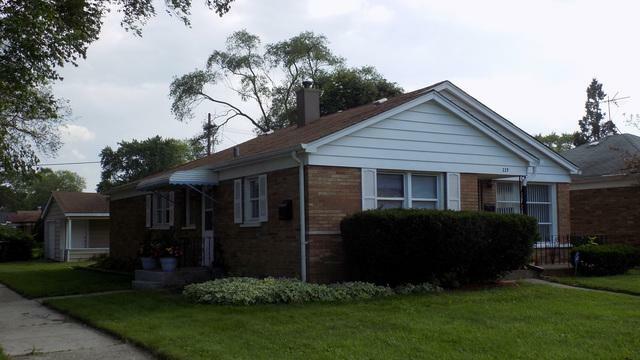 Beautiful brick corner home with great curb appeal, three large bedrooms, recently painted, gleaming hardwood floors, newer central air unit, updated vinyl windows, front porch, large eat in kitchen. 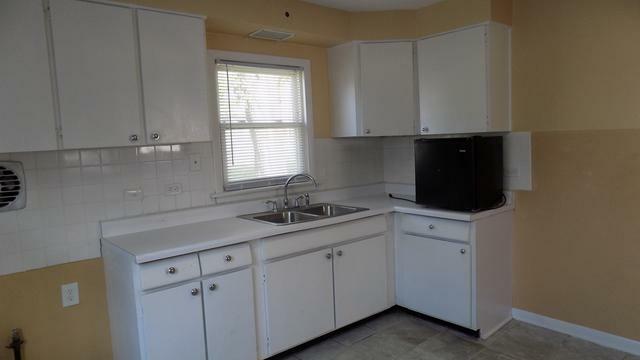 This home is in a great location and it is listed at a great price. 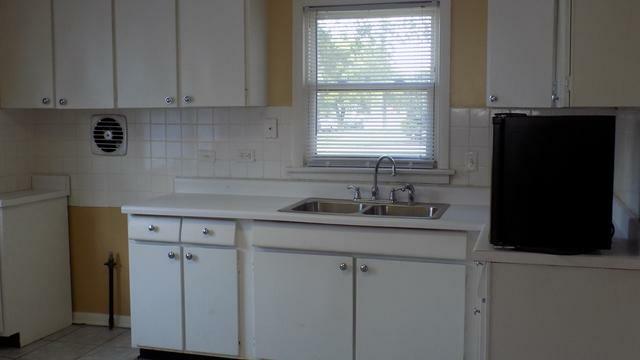 This home has had many updates and it is in livable condition.